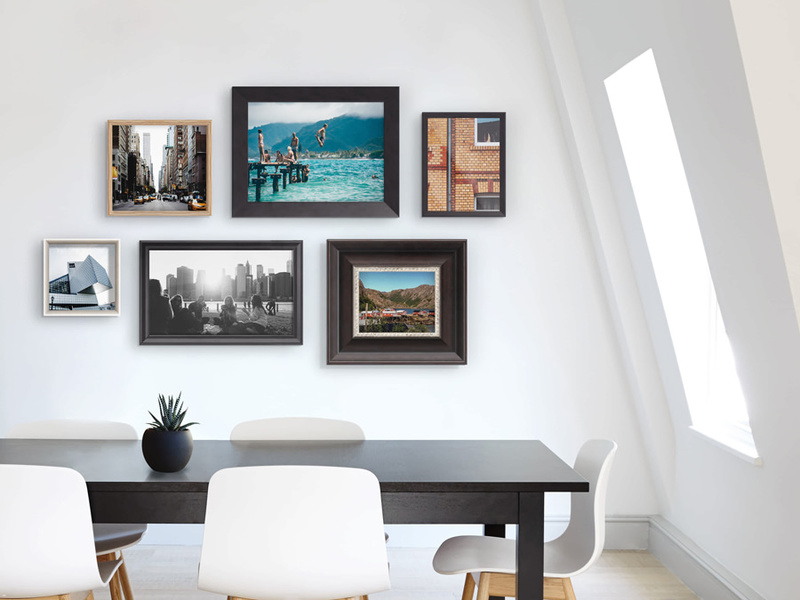 We offer solid wood gallery frames in many different models. Choose the perfect shape and colour to complement your picture and decorating style. Or you can create a unique look using deliberate contrasts. The choice is yours. 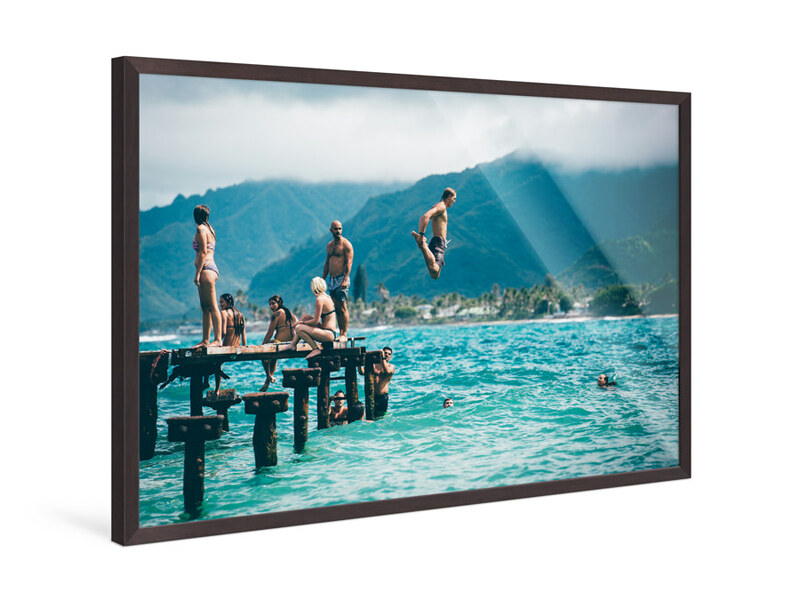 Gallery frames are suited for virtually any substrate. 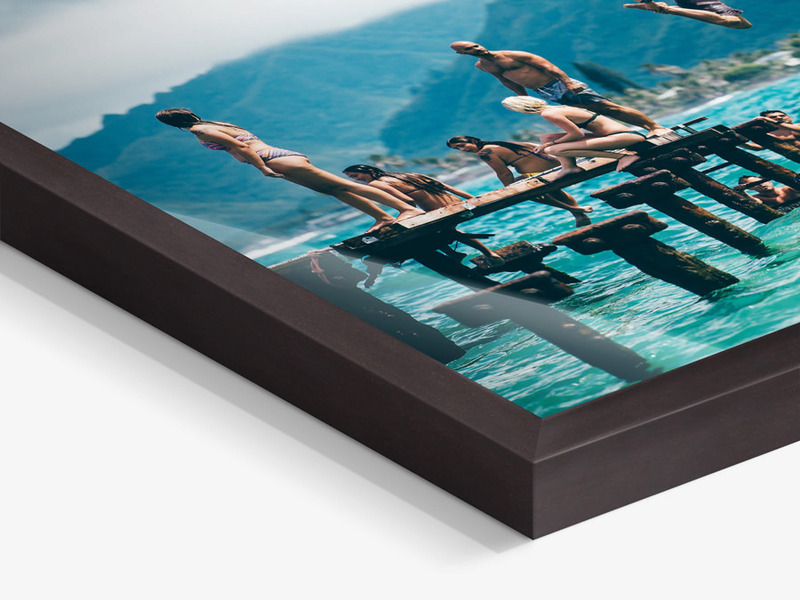 They will also look great with photos mounted under acrylic glass. 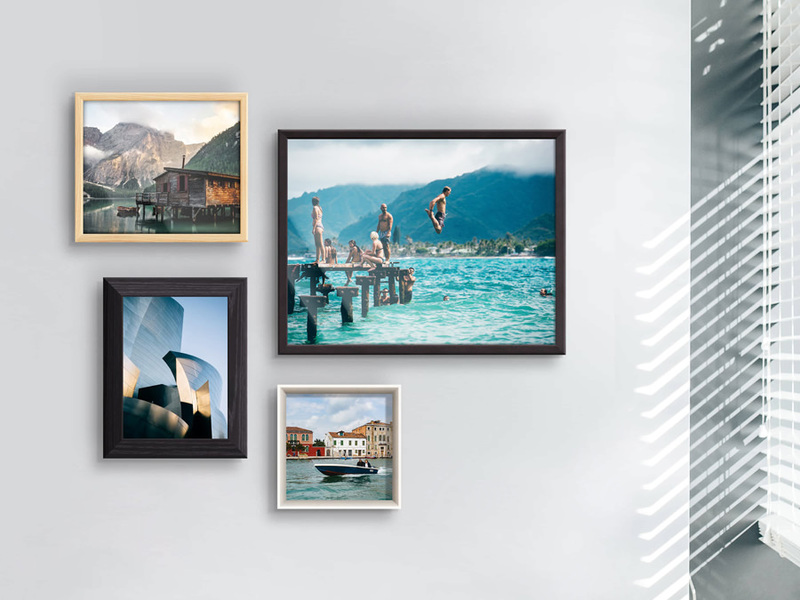 Select your favourite printing and mounting options to get the look you want.